Ford Philippines is pretty much saying that its August retail sales performance was a mere blip in an otherwise great year. September figures says sales has improved from the previous month to 1,725 vehicles. In September, Ranger led the sales for the American carmaker with 875 sold driving its year-to-date sales up 13 percent to 8,491 vehicles. 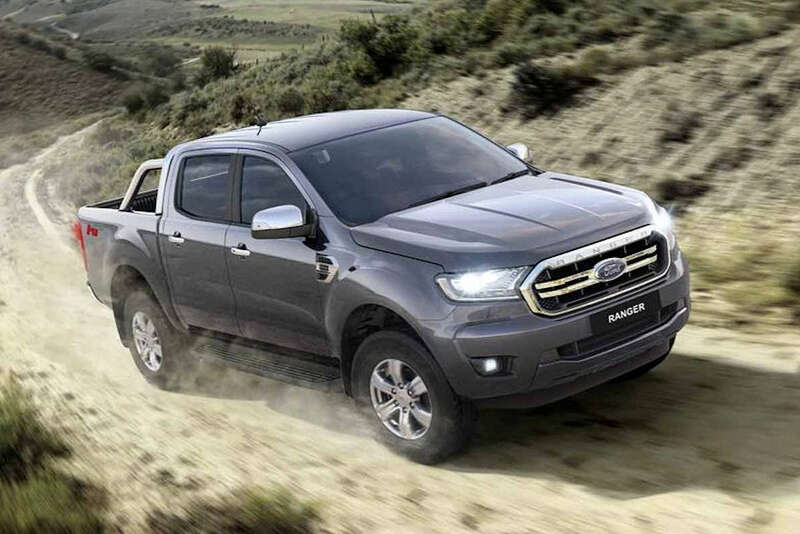 It must be remembered that Ford unveiled the revised Ranger that month, including the much-awaited Ranger Raptor. Moving on, the Everest sold 421 units bringing its year-to-date sales to 4,400 vehicles while the EcoSport recorded 334 vehicles pushing its year-to-date sales to 4,323 vehicles. The Mustang continues to buck the trend. Despite rising gas prices, it sold 32 units pushing its year-to-date sales up 17 percent to 346 units. “We remain optimistic for the remainder of the year with our refreshed vehicle line-up that is helping drive a lot of traffic to our Ford showrooms across the country,” said Bert Lessard, managing director, Ford Philippines. From 1706 to 1725 that's a measly increase. Before Ford can sell that many cars on the Ranger alone.